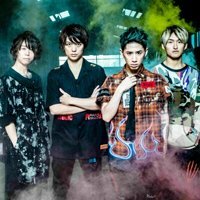 As part of a wider European trek in support of the recently released album of the same name, the Japanese rock band will call at the O2 Ritz in Manchester and London's Roundhouse on May 8 and 10 respectively. Tickets for the UK and EU go on general sale at 10am local time on February 22. The Eye Of The Storm Tour's North American leg is due to kick off on February 19 in Salt Lake City and conclude in Honolulu on March 30. Head here for dates. The band have also announced that they'll be joining Ed Sheeran on the Asia leg of his Divide World Tour, which will start on April 4 at the Taoyuan City Stadium. 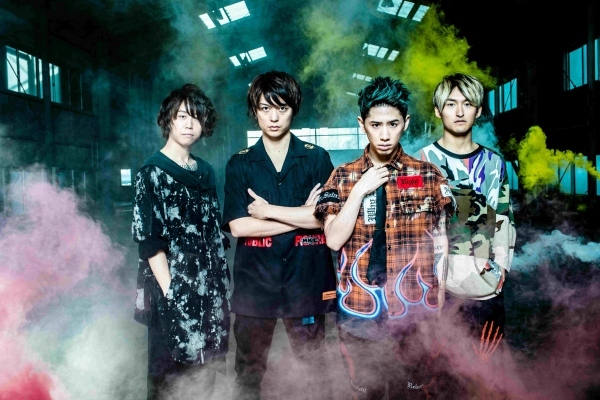 One OK Rock will perform in London this winter as part of a European tour.